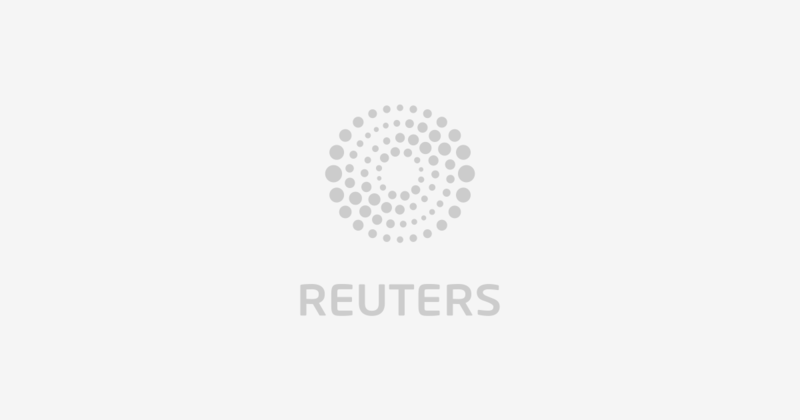 (Reuters Health) – Older adults who are victims of financial scams may be more likely to develop dementia and Alzheimer’s disease than elderly people who don’t get tricked by scammers, a small U.S. study suggests. For the study, researchers gave scam awareness questionnaires to 935 older people who didn’t have dementia. Five questions assessed how open people were to sales pitches, how interested they were in potentially risky investments, and whether they understood that elderly people are more vulnerable to scams. On average, participants scored 2.8 out of a possible five points, with higher scores indicating lower scam awareness. After an average follow up of six years, 151 participants developed Alzheimer’s disease and 255 developed mild cognitive impairment. Low scam awareness was associated with a 56 percent higher risk of Alzheimer’s and a 47 percent higher risk of mild cognitive impairment, researchers report in the Annals of Internal Medicine. “Decreased scam awareness may be a very early sign of Alzheimer’s disease – one that is present well before cognitive symptoms are recognizable,” said lead study author Patricia Boyle of the Alzheimer’s Disease Center at Rush University Medical Center in Chicago, Illinois. “Evaluations of behaviors such as scam susceptibility may help to identify who is at greatest risk of developing cognitive impairment and who may benefit most from therapeutic intervention,” Boyle said by email. Alzheimer’s, which gradually destroys memory and thinking skills, is the most common cause of dementia among older adults. Inside the brain, Alzheimer’s is associated with abnormal clumps known as amyloid plaques and tangled bundles of fibers, often called tau or tangles. Scientists suspect that the damage begins in the hippocampus, a region of the brain involved in memory. The only way to confirm an Alzheimer’s diagnosis is by doing a brain autopsy. Researchers examined autopsy results for 264 people who died during the study. They found the brains of people with lower scam awareness had more damage associated with Alzheimer’s. The study wasn’t a controlled experiment designed to prove whether or how scam awareness might directly influence the risk of developing Alzheimer’s or dementia. One limitation of the study is that Alzheimer’s can take years to develop and the study may not have been long enough to detect all cases that might develop with more time, the study authors note. It’s also unclear whether people who had low scam awareness in questionnaires might actually become the victims of financial scams in real life. “Memory loss is an early sign of Alzheimer’s disease,” said Dr. Jason Karlawish, co-director of the Penn Memory Center at the University of Pennsylvania in Philadelphia. “This study suggests that, perhaps, changes in social cognition are, too; meaning, changes in the ability to judge other people’s emotions and social cues may signal a person is at risk of cognitive decline,” Karlawish, author of an accompanying editorial, said by email. Family members and caregivers of older adults should keep a close eye on how well they manage money, and find a way to monitor their financial transactions to try to head off scams, Karlawish advised. Ideally, older adults should give online view-only access to accounts and be cautious about who gets access to their financial records. SOURCE: bit.ly/2ZdwPgU Annals of Internal Medicine, online April 15, 2019.